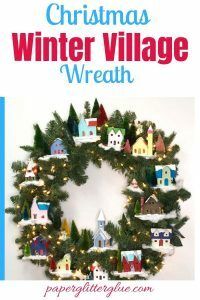 After the winter holidays are over, what do you think about craft-wise? 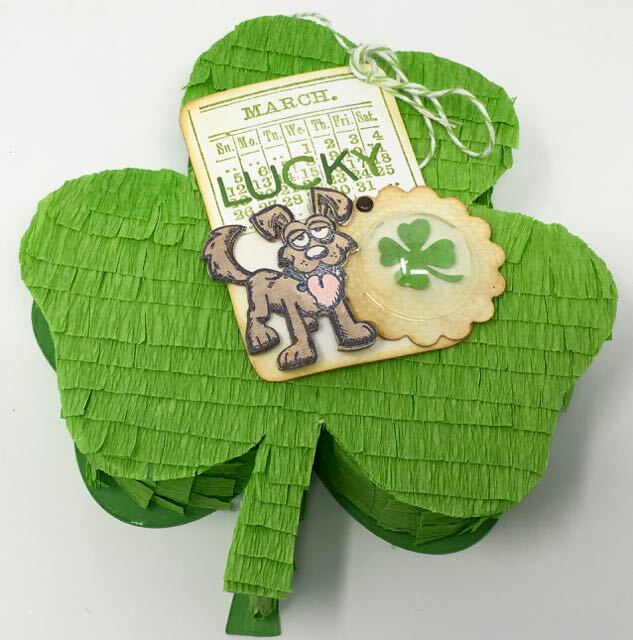 Making a few Valentine crafts, something for St. Patrick’s Day, maybe Easter or perhaps flowers and green grass? Well, that is exactly what comes to my mind. 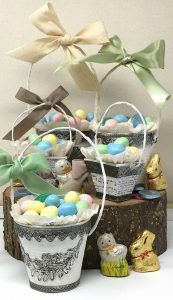 So I have been gathering ideas for transitioning to Spring Crafts. 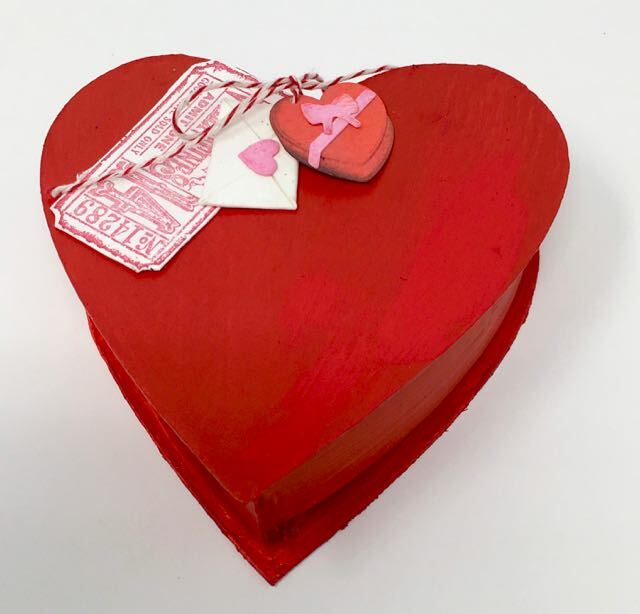 By the end of February, 14 new Spring craft projects will be posted here to stimulate your own crafty imagination. 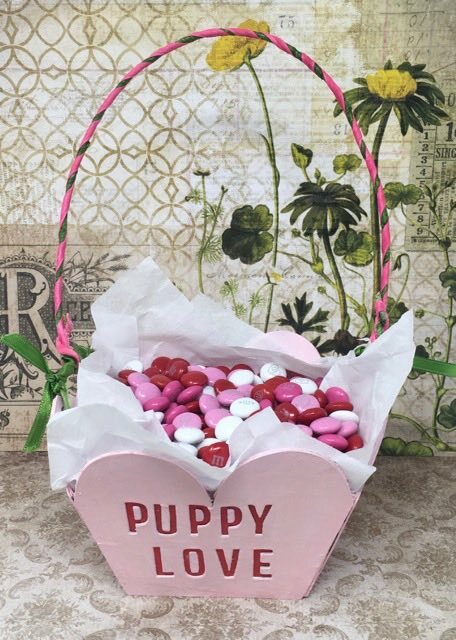 So far I’ve already published these projects working towards Spring: Valentine Candy baskets, Easy Heart-Shaped Candy boxes even a Valentine’s Piñata Candy Box (my favorite) and the Shamrock Candy Box. 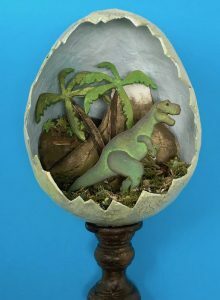 Now you can make a Paper Mache Easter Egg that is really fun. 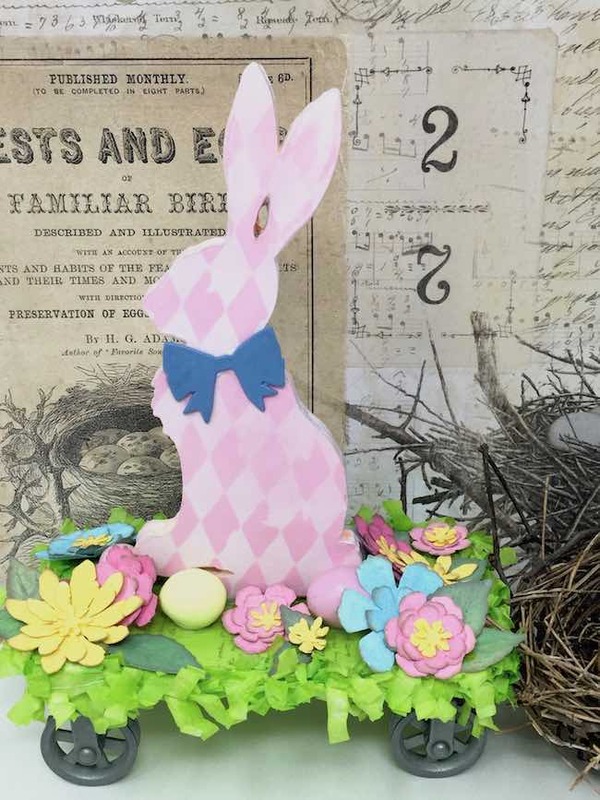 So follow me through the months of February and March (and into April) for a total of 14 Spring-related crafts for fun crafting. 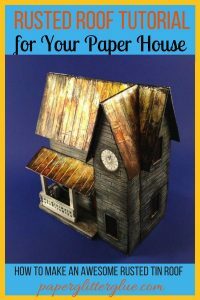 All with free patterns and tutorials available on the Paper Glitter Glue library. In the meantime, enjoy some Spring inspiration from previous posts. 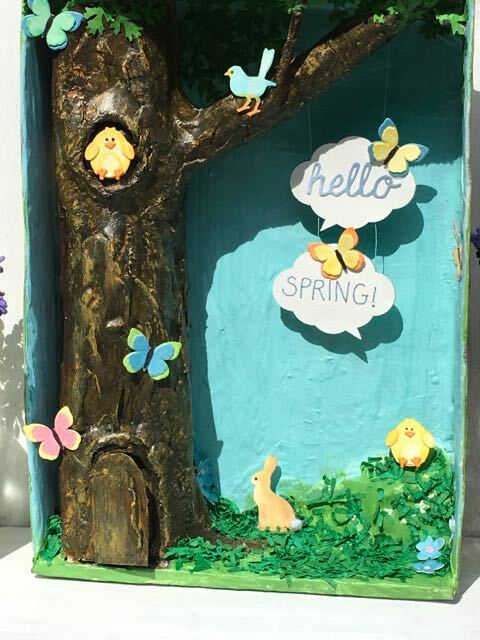 Click this link to find out how to make the Hello Spring! shadow box above. 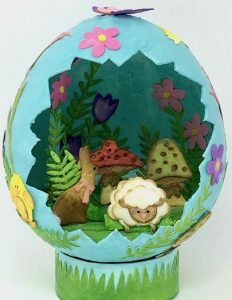 Want to see some of my Previous Spring Crafts? 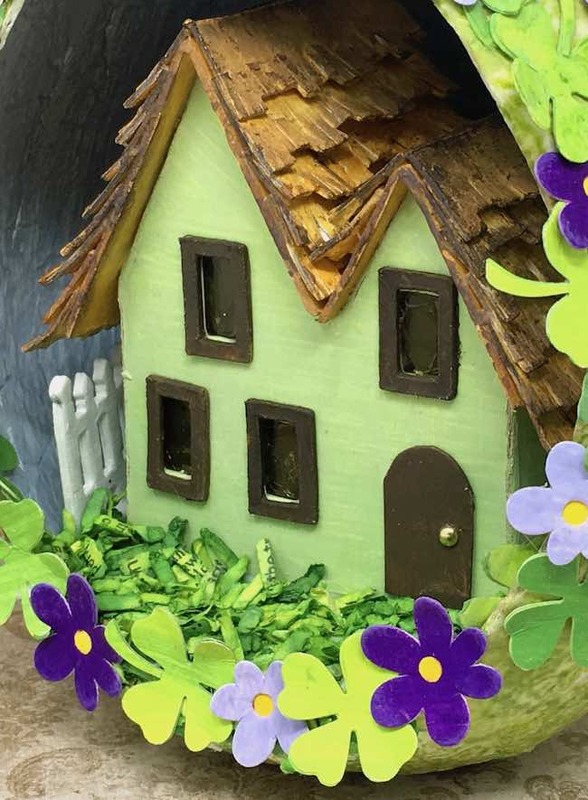 Here is the tutorial for Irish Cottage – a little cardboard house decorated for Spring. 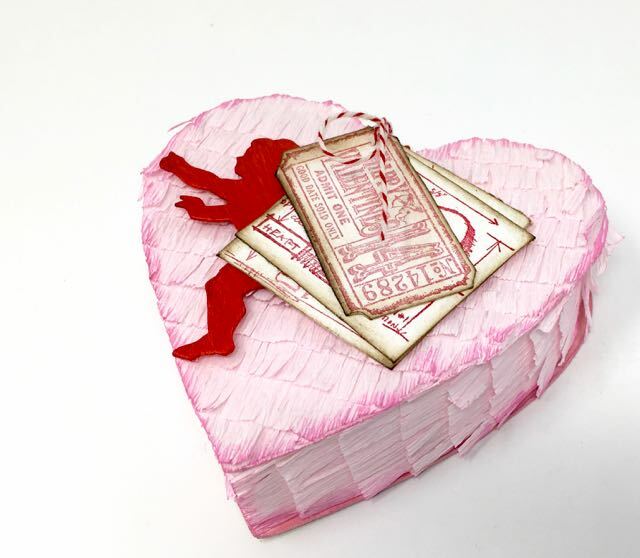 The pattern is available in the Paper Glitter Glue library. 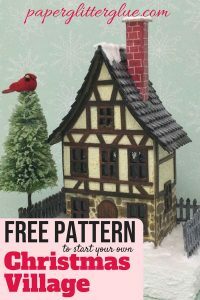 In fact, it is the very first pattern I added to my library. I’ve updated it to include an SVG pattern. 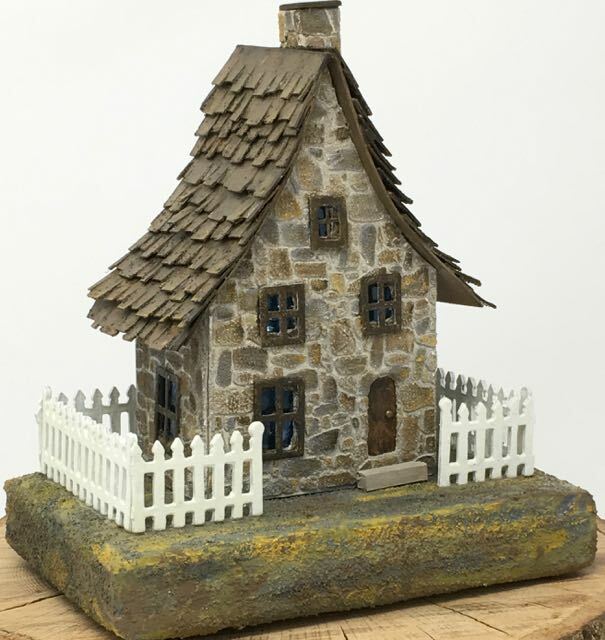 Now here is one of my very favorite little cardboard Putz houses – the Irish Stone Cottage. The pattern is the same as the Irish Cottage above only with stone siding. 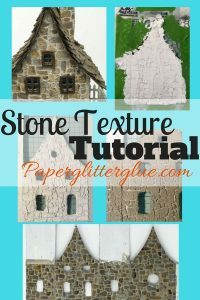 And I’ve written a detailed tutorial on how to make the stone siding on your little paper houses. 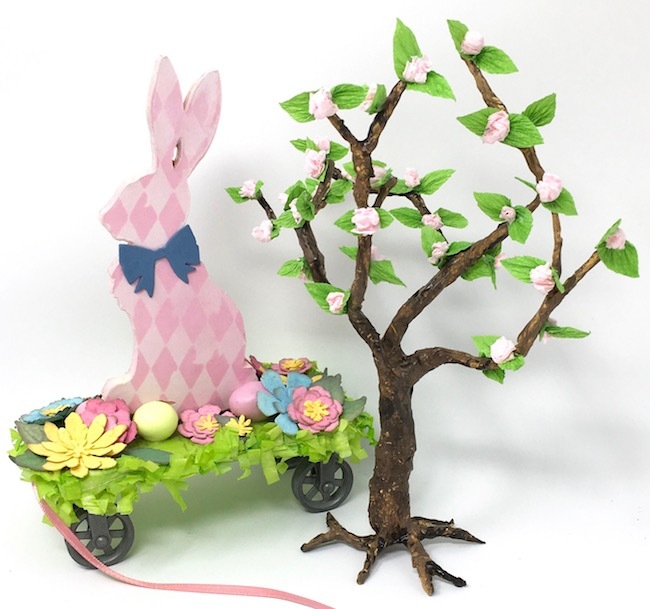 This design is perfect for springtime crafting as well. 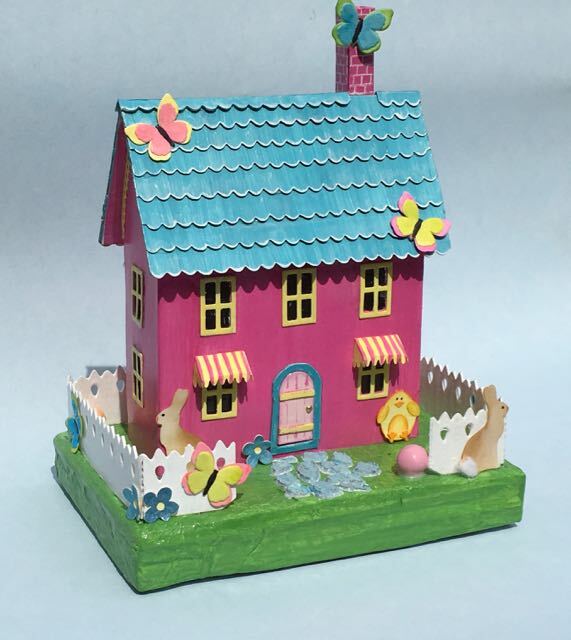 Another fun little house is the little house I call Bunnies in the Garden – Springtime Putz House. 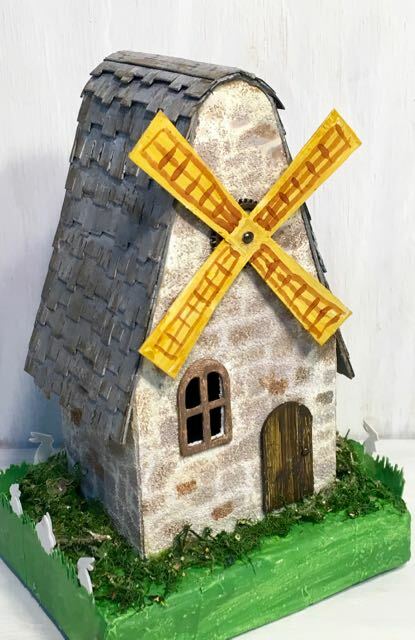 You can find this pattern in my library listed as the pattern for the Candy Corn house. 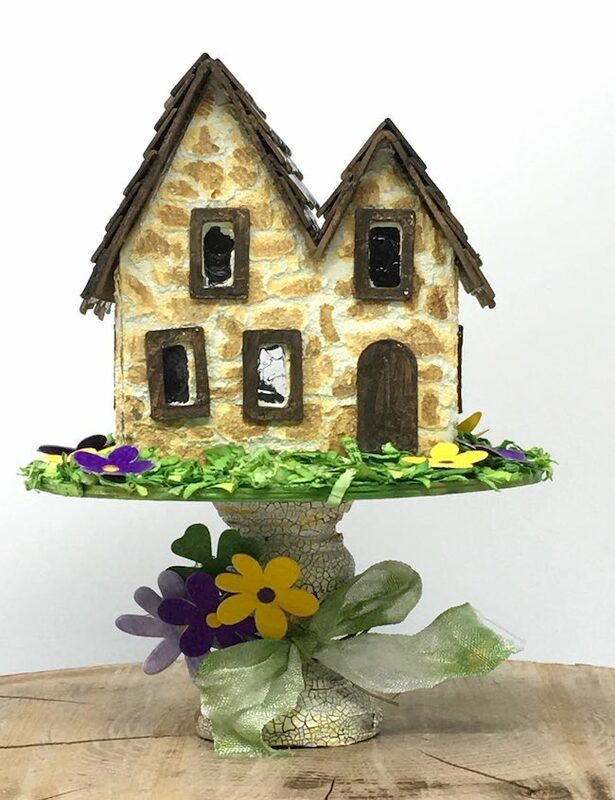 I made this Easter house called Bunnies and Butterflies for a friend of mine for Easter. 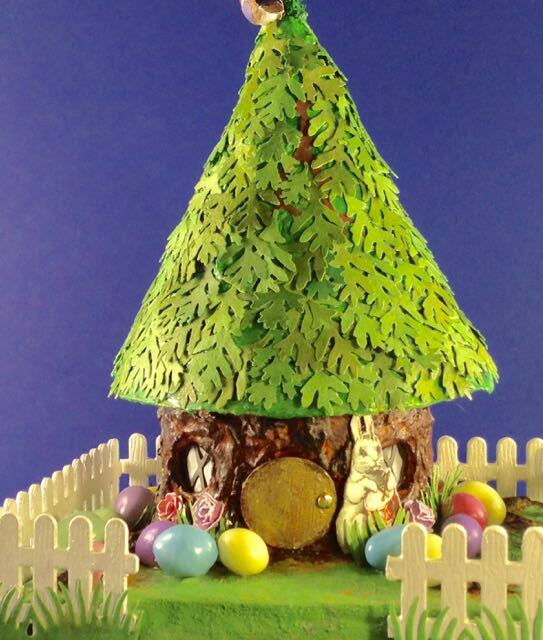 Though the pattern is not in the library at this time, you can still use it for inspiration form making a Easter house. 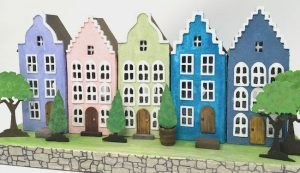 For Easter one year, I made little houses for some friend’s children. Three of them look like a tree stumps with leaves on the roof. 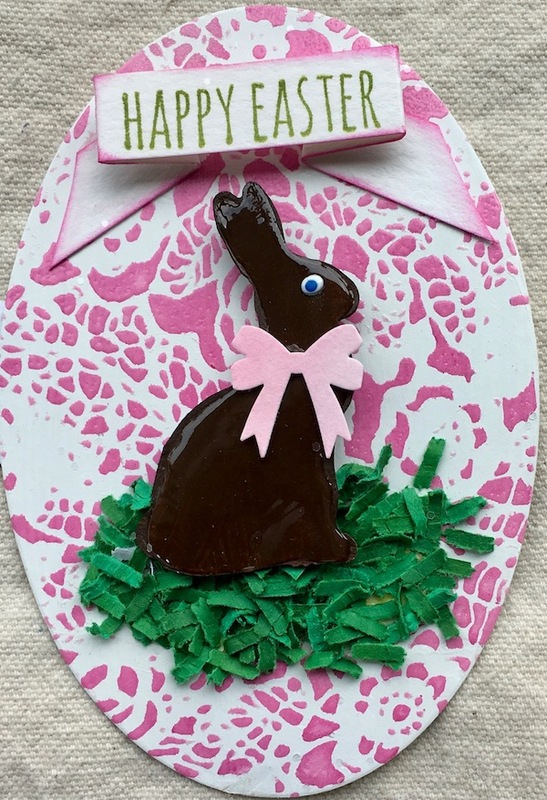 Chocolate Bunny Easter Cards are fun cards made with a Tim Holtz Bunny die that looks like a chocolate bunny. And here is one of my favorite pieces of wall art – Butterflies on a vintage print. I love this because I had such a good time coloring the butterflies based on an old text of British Butterflies. The artwork in that book is phenomenal. The entire text is archived online at this link – the title is Entomology, Volume III, British Butterflies by James Duncan. I think I used plate no. 31 for the butterflies. For the background I used a Tim Holtz stamp called Glorious Bouquet. 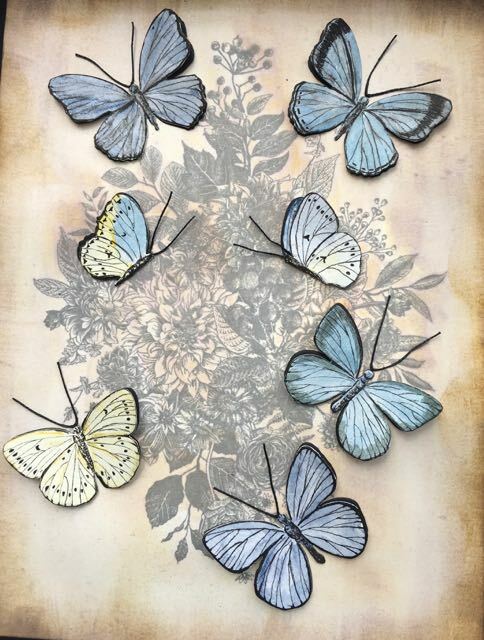 Close-up of the Butterflies on the vintage background. 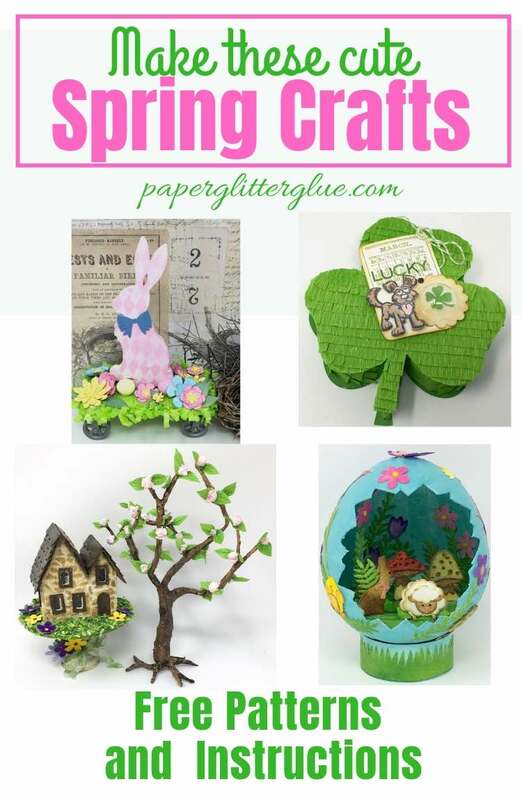 So please join me for the rest of February and March with more ideas for Spring crafting. 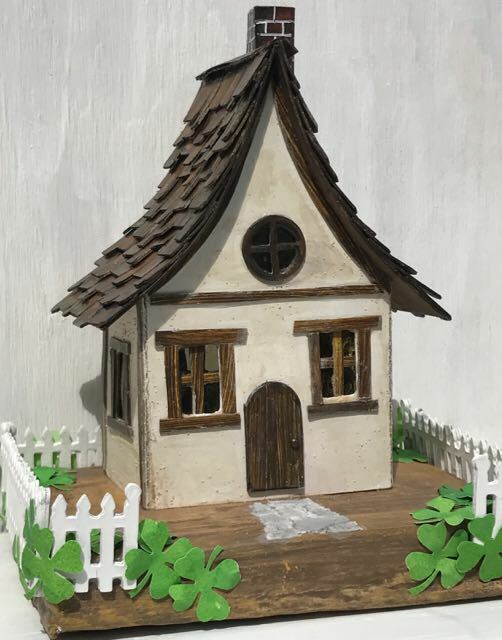 Irish cottage is so cute! Love the roof!